Count the number of substrings that are either a single zero or have no leading zero(es) and are divisible by six. 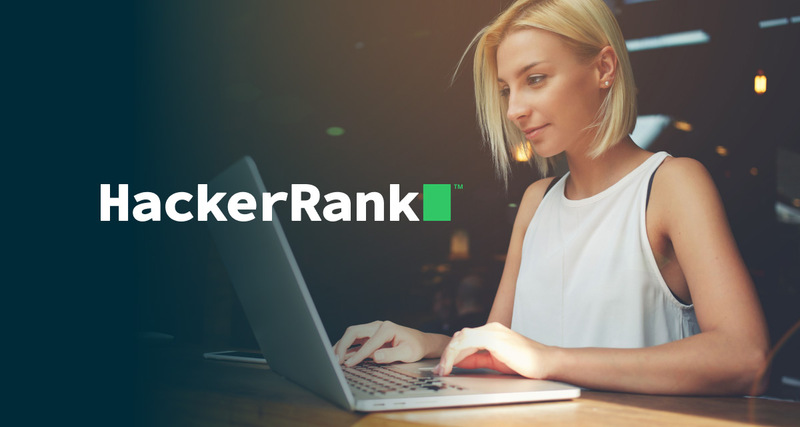 Solving code challenges on HackerRank is one of the best ways to prepare for programming interviews. It’s all about dynamic programming. If you are not aware of dynamic programming then please try your hand on these problem unless you could not able to crack that logic. On other hand, editorial has already been provided so i suggest you to check out and tell me which line you are having a problem. Author solution is also to the point so overall the editorial and question are clear. @akshay29 read the observation part of the editorial,you will get to know what they are trying to say. They are saying the number is divisible by 6 only if it’s divisible by both 3 and 2.They are checking both for 2 and 3 not just for 3. Hope You get this. yeah sure.Lets see this part in detail. 1.A number is divisible by 6 only if it’s divisible by both 3 and 2. 2.We can check divisibility by 2 by checking simply (number%2). 3.For a number to be divisible by 3 sum of digits must be divisible by 3.So initially m is set to 0 and every time you traverse a number, take its modulo with 3 adding the part that you have got previously (the previous value of m).This is what (x+m)is doing. for example say 975 ,for it to be divisible by 3 ,(9+7+5)%3 or (9%3+7%3+5%3) must be divisible by 3 what’s the difference… Like (9%3=0) now m is 0 then comes 7,previous value of m i.e. (0+7)%3 becomes 1 and now comes 5,previous value of m which is now 1,check for (1+5)%3. m is running sum of digits of substring starting at i . Now if we extend this interval and x is the next digit, then if (x+m)%3==0 and x%2==0 then we can extend the interval and hence we memoize this answer. m here is just used to remember the sum of last seen substring to check if next substring is super substring or not. So if previous m was 1 and now x is 2 then we have a super substring((1+2)%3==0 &&2 is even). Had we not memoized m then we would have to find the running sum of subset again which will blow up the time constraints. Now for each subarray check its divisibility by 2 and 3. If number is even then it is divisible by 2 and if sum of all elements of substring is divisible by 3 the substring is divisible by 3. Also don’t forget to count presence of zero in substring. @bansal1232 i know dynamic programming but still i m not able understand. https://www.hackerrank.com/rest/contests/hourrank-18/challenges/super-six-substrings/hackers/gvaibhav21/download_solution. if 1,2 is the remainder by taking modulous by 3 then how it is divisble by 6. You’re right here, but can you explain the " “(x+m)%3” thing in the function." ?? Good explanation, but regarding remainder I got 1 query. We know that if we are getting remainder of, lets say 2 when we divide 5 by 3. Then its a sure fact that (5-2)%3=0. Meaning, number - remainder would be surely divisible. We are traversing every number and starting for index i of string and checking if its divisible by 3 and 2. What if x is not two but some other remainder like 0 or 1? @naksh9619 Asking for mark is not a good way. It seems that you are helping the people only because of earning karma points.